Residential Burglary on Merrily Drive. 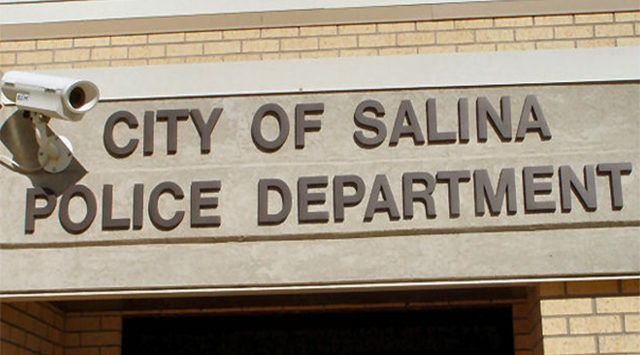 Salina Police are investigating a residential burglary in the 900 block of Merrily Drive. 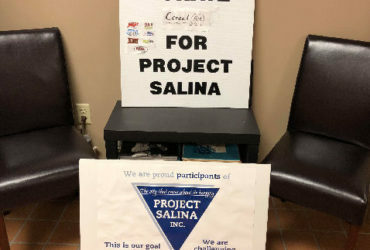 Police say sometime between 10am and 2:30pm on Friday, someone forced open the front door on a house and removed numerous items including a couple of 50-inch TVs, HP laptop, Amazon Firestick and assorted jewelry. Loss and damage is listed at $10,400.